Whether you have a vacation planned to Costa Rica or are seriously considering a long-term stay, you’ll be benefited by a bit of inspiration. Fortunately, Costa Rica’s fame as a heaven on earth in the past decades has inspired countless authors to set their books in this small country. 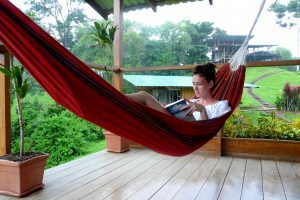 Visiting journalists, expats with exotic experiences, and fiction authors are all publishing books set in our very own Costa Rica. Books featuring Costa Rica are diverse in style and content. This is for the best, as there is a book out there for every reader. Whether you’re looking for a fast and fun mystery to read on the plane or looking for a more factual book to hep you research retirement destinations, look into the following reads. They’re as fun and colorful as Costa Rica itself, and we guarantee that you’ll be itching for a trip within the first few pages. It’s not often you find a book describing the state of the worldwide environment in an optimistic light, but that’s exactly what William Allen does in his book over reforestation efforts in western Costa Rica. As many long-term expats and short-term volunteers to the region come specifically to Costa Rica to focus on environmental efforts, this book will be perfect for a huge number of readers. Animal conservationists and environmental activists alike will be interested in this account of the huge tropical forest initiatives that finally proved successful after the Guanacaste region was ravaged by forest fires. The book speaks not only of the incredible Costa Rican environment, but of the good that can be done through international alliances and not-for-profit organizations. This book is highly recommended for biodiversity lovers, but also for anyone looking for inspiration while setting up a non-profit organization in Costa Rica. Your journey will be difficult, but it’s important to focus on the positive outcome. Jack Ewing’s book about his life in Costa Rica actually uses the accounts of countless guest authors. A huge number of visitors, both long-term residents and short-term vacationers, have helped to compile the true story of Costa Rican living, all tied together through Ewing’s captivating story-telling abilities. This book may be the absolute best choice for a visitor interested in Costa Rica’s natural world, including the savage animal life in the deep jungle. His observations of Costa Rican culture are well-constructed and his themes bordering between evolution and environmentalism will send countless important messages to the reader. Best yet, this is an entertaining way to help you build your excitement for your upcoming trip. Beautifully written, this book compiles short stories and local legends from all around Costa Rica. This will give you the chance to research your region of the country more thoroughly and read through translations of local literature and legends. It can be difficult to pick up English-language editions of local literature, so this compilation may just be the best way to browse through the local writing style. These stories are from Costa Rican authors, about Costa Rica. 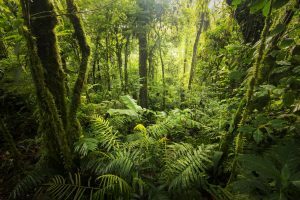 You’ll see the theme of the local environment intertwined in nearly every piece, touching on conservationism and Costa Rica specific problems. While not the best travel guide of the country, those residing in Costa Rica full-time will appreciate a more local read. This hilarious and slightly implausible book is the memoir of the Australian traveler Vanessa Woods, who was less than prepared for the life Costa Rica had in store for her. Her account of life in Costa Rica, with all the strange problems and unexpected roadblocks that come with it, will get a chuckle out of any long-term resident to the area. 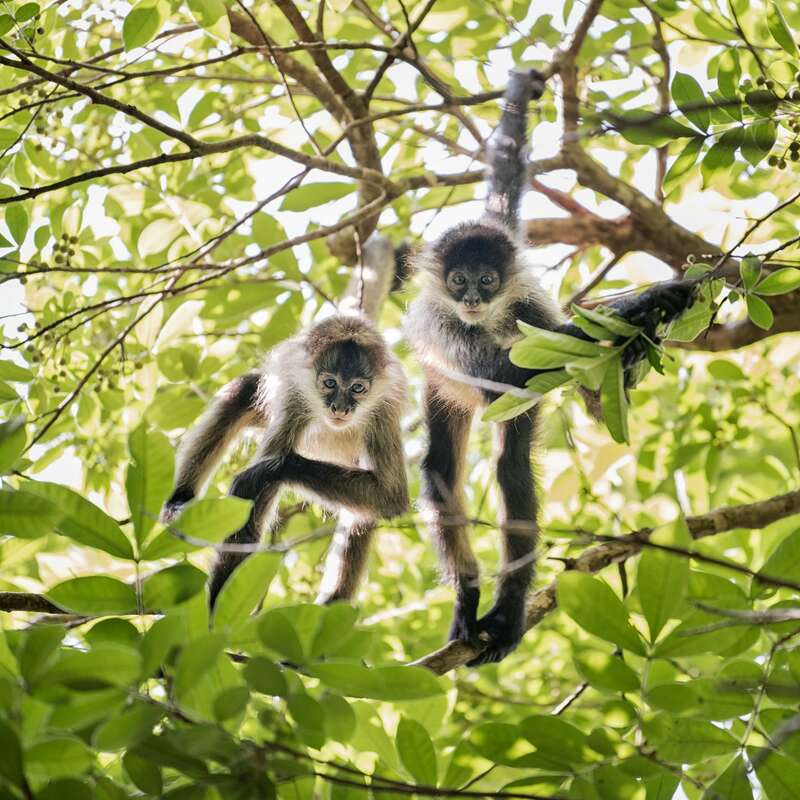 The problems she encounters are all too familiar to experienced Costa Rican visitors, but her account of the life of primates in the jungle will be surprising and full of new information. This is a quick, light read that will teach you about jungle wilderness and pull out a laugh or two. Not too dense with information, this is the perfect read to pass away your layovers and flight times. Finally a fictional book, The Devil’s Deep combines fun, fast-paced adventure with a vacationer’s glimpse of Costa Rica. Only half the book is set in this vacationer’s paradise, but it’s a great read for those who prefer fictional novels. Throughout the book you’ll have the Costa Rican wildlife described to you in detail, and the natural scenes will get you packing your bags for your own adventure. This book may not add much historical or contextual knowledge to your Costa Rican database, but it will peak your interest with descriptions of exotic, yet familiar, locales. Another nonfiction piece, this time with the dark side easily exposed. A story about drugs, gold, crime, and dangerous characters, Zyke speaks about his adventurous meeting with a dangerous crowd on the Osa Peninsula. Although this story will not resonate with the vast majority of visitors, fans of the Osa Peninsula area will enjoy the descriptive imagery and history on the region. This book became a best seller in France, and is still considered to be one of the best accounts of illegal trade deep within the Central American jungle. Not suitable for children nor the faint of heart, this dark read will show you a side of the region you’ll be thankful to not have seen yourself. 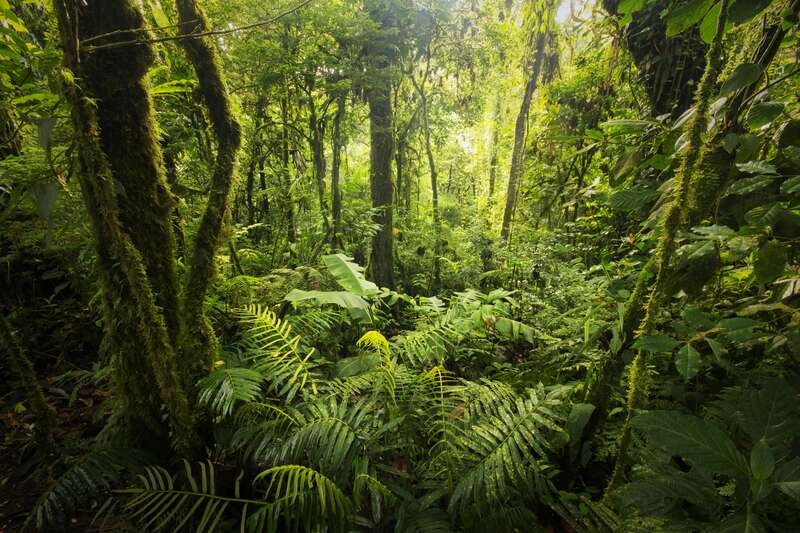 Another fictional novel, DeTarsio’s book is a fast-paced adventure about a priceless artifact thief making her way through the dense jungle of the Costa Rican rainforests. Exciting and good humored, this book will get your entire travel group through long flights and in-country travel times. DeTarsio’s knowledge of the Costa Rican jungle is quite clear through her writing, and while the book is centered around an adventurous trip, the local details won’t be missed. If you have an upcoming jungle excursion planned, this book will be absolutely perfect to get you in the mood. Don’t feel pressured to read long, historical accounts about the development of Costa Rica, a fun, locally set book will do the trick to get your adventurous soul stirring.